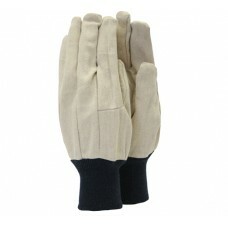 Town & Country TGL404 canvas cotton gloves with PVC grip dots on the palm and forefingers. 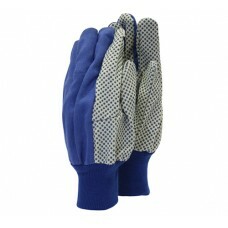 The o..
One size garden and household gloves in 100% cotton. These Original town and country cotton canvas g..